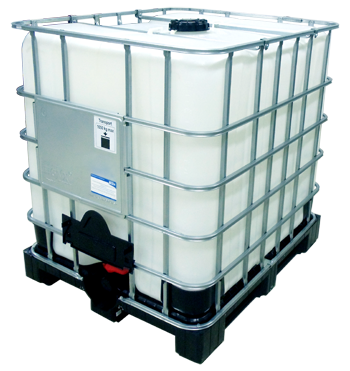 • Single piece heavy duty HDPE mould which creates a strong seamless inner bottle (tank). • Galvanized mild steel tubular cage with top cross bars which act as supports for vertical stacking, upper part protection of the tank and as supports for the upper lift-tie points. • 2" drip-free butterfly valves tightly fitted at the discharge outlet. • Cage comes with lower corner supports to protect the inner bottle from possible punctures, dentures or piercings due to loading, transport or use. • Identification plate of at least 500 X 400 mm; sufficient to accommodate your business's logo and the description of your IBC's contents. • 3 choices of pallets: wooden, plastic and composite steel. Each is a 4-way access pallet. • Competitive prices also come with a friendly sales team which is always happy to assist you on your sale. 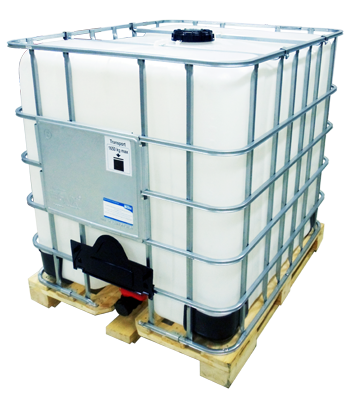 Practically, our IBCs come in a uniform mold and are all pretty much identical except for the pallets. Some customers, due to certain application requirements, request us to supply IBCs with wooden, plastic or even composite steel pallets. Therefore, we offer these three types of pallets and we keep regular stock of each type. The difference in pallets only reflects a fractional difference in the cost. This image shows a line up of an IBC on a composite pallet (left), on a wooden pallet (center) and on a heavy duty plastic pallet (left). 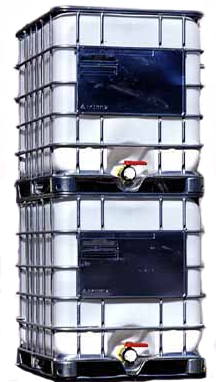 The steel cages protecting the inner tank are so robust you can easily stack two fully loaded IBCs on top of each other (as in the left image). 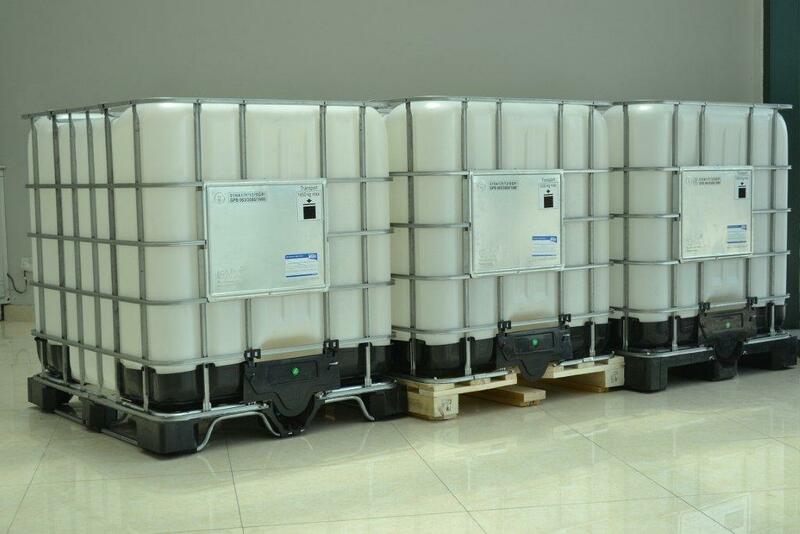 In fact, each IBC can carry up to 1600 Kgs (3500 lbs) over its top. We have a recycling facility where we clean, repair and refurbish used or damaged IBCs. 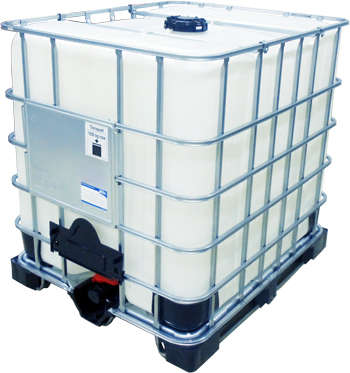 Some customers prefer using used and refurbished IBCs in some applications where a brand new IBC might not be required; one way to save on costs. 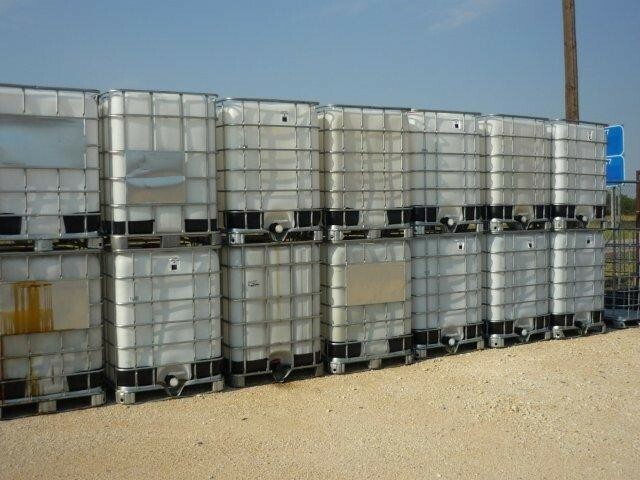 Call us if you have any used or damaged IBCs and we'll buy them from you. 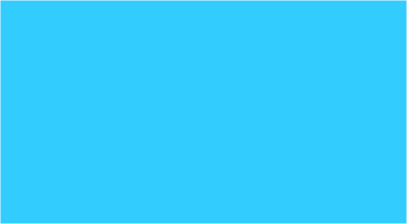 We will also, for your convenience, send our own trucks and helpers to load the units; saving you loading and transportation costs and freeing up space for you.